Law versus morality is at the chilling heart of this potent film whose complex themes begin with a young man’s first sexual encounter and traverses uncomfortable territory including that of harrowing war crimes. As the movie begins, the late-afternoon twilight seems to hide a quality of mystery, even sexual possibility. A teenage boy, Michael (Kross) is suddenly taken ill on a German street. A woman in her 30s, Hanna Schmitz (Winslet), very curt and matter-of-fact, sees that he’s taken care of, and when the young fellow recovers, months later, he shows up at her apartment to thank her. To show the audience how Hanna explores the world of books and getting in touch with the world of reading and writing, Daldry presents to us a 30 something Hanna wanting to quench the thirst of literature through her almost daily physical intimacy with Michael. Shortly after, the pair begins a lustful affair that lasts only for a summer. Years later, as Michael sits in on a trial against female Nazi guards, he is shocked to find Hanna among the group. 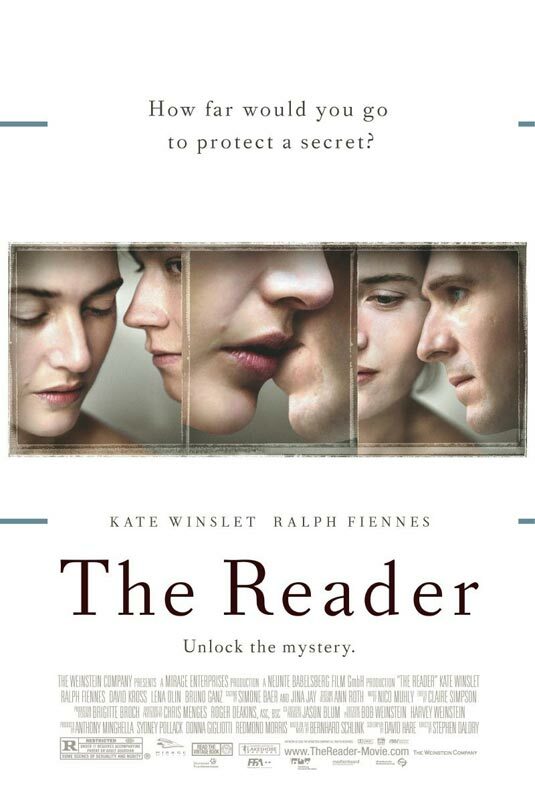 ‘The Reader’ is adapted by David Hare from the renowned best-selling literary sensation by German novelist Bernhard Schlink and is seamlessly directed by the formidable Stephen Daldry. 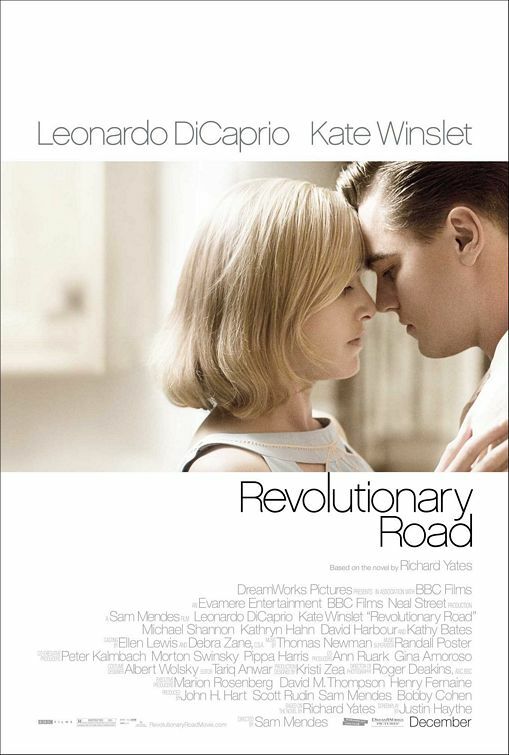 It stars Kate Winslet in an Oscar-winning performance that is the best of her career. The story is told through the eyes of Michael’s older self (Fiennes), and the movie is told through a series of lengthy flashbacks. It’s a brilliant approach that allows us to see through Fiennes’ outstanding performance, the depth of the effect that his involvement with Hanna has had on his life. Winslet and Kross are the backbone of the film, as they portray Hanna Schmitz and the young Michael Berg, respectively. Ultimately, their chemistry and interplay is electrifying and makes you really feel for their characters. The main reason to view this film is Kate Winslet. This has got to be the best performance of her already stellar career, where she is so bold as to accept and tackle an amoral role like Hanna, and still come out as someone that you can somehow sympathize with. The story is shocking, but in a way that will surprise and unsettle you. ‘The Reader’ informs, entertains, provokes our thought, and touches our heart and soul in deep ways.